Here are all of the Daily items including skins and cosmetics for the Fortnite Item Shop for the 10th February 2019. 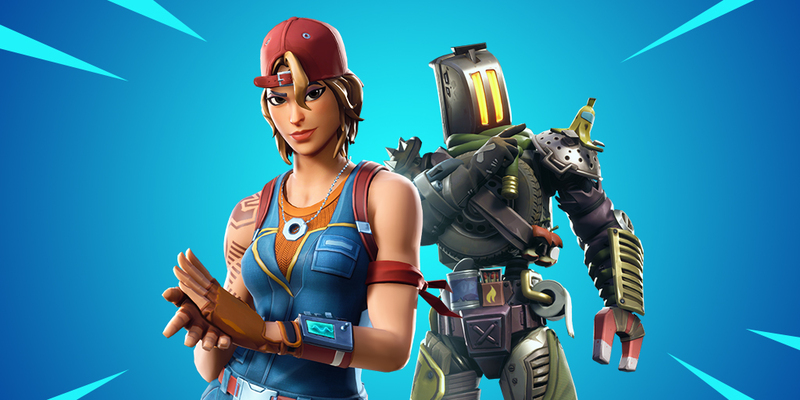 The item shop features the previously leaked Kitbash and Sparkplug skins. 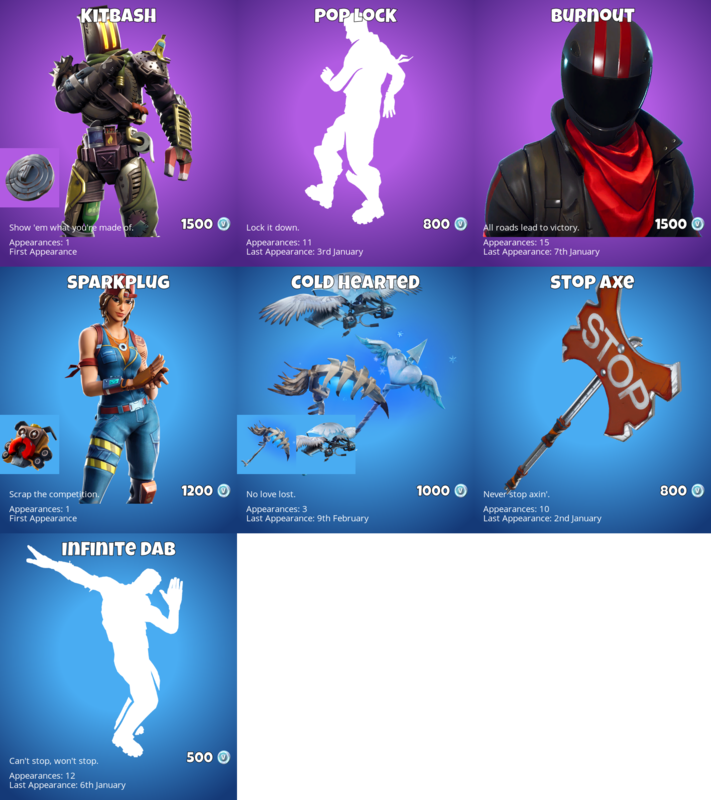 The Fortnite Item Shop updates every day to display new Fortnite skins, emotes, gliders, pickaxes, Back Blings and Wraps. Yesterday’s item shop featured the brand new Snowstrike skin and the Epic Guan Yu skin.